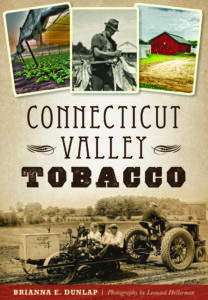 Brianna Dunlap, author of a new book titled CONNECTICUT VALLEY TOBACCO, will be visiting the Southwick History Museum on Sunday September 25 from 2 to 4. She will have copies of the book available for purchase and she would be willing to autograph them for you. 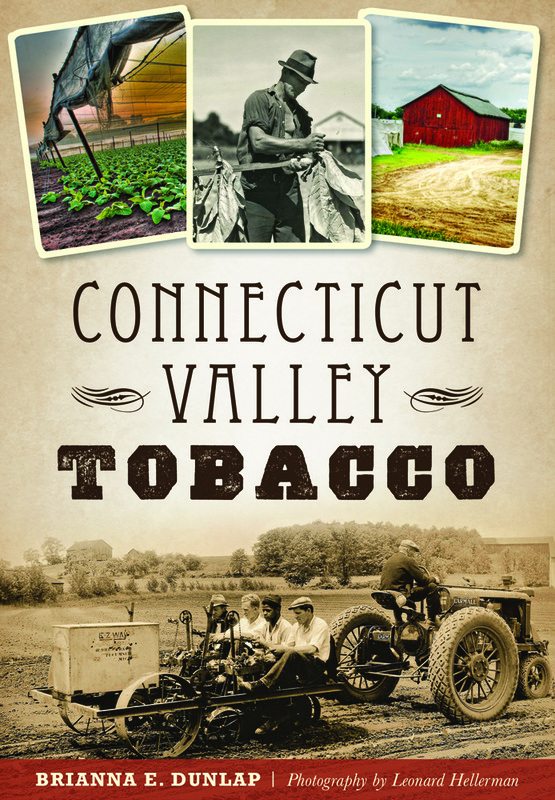 Brianna is the Director of the Connecticut Valley Tobacco Museum in Windsor, Connecticut. The book is being published by Arcadia Publishing and The History Press that also published the AROUND SOUTHWICK book which was well-received by so many people. The Southwick History Museum is located at 86-88 College Highway (Rtes. 10 & 202) and is also open to the public on September 11, October 9 and October 30, and by appointment. The Annual Hector Tourigny Memorial Golf Outing – Sunday September 18, 2016 at Edgewood Country Club. Proceeds benefit Our Lady of the Lake Church Scholarship Fund and Father Shea Council 11178 Knights of Columbus Charitable Works. Registration is at 11:30, 12:30 Shotgun Start. For more information please contact: Mark at (413)455-8510, Jim at (413)485-8717 or Tim at (413)569-8000. 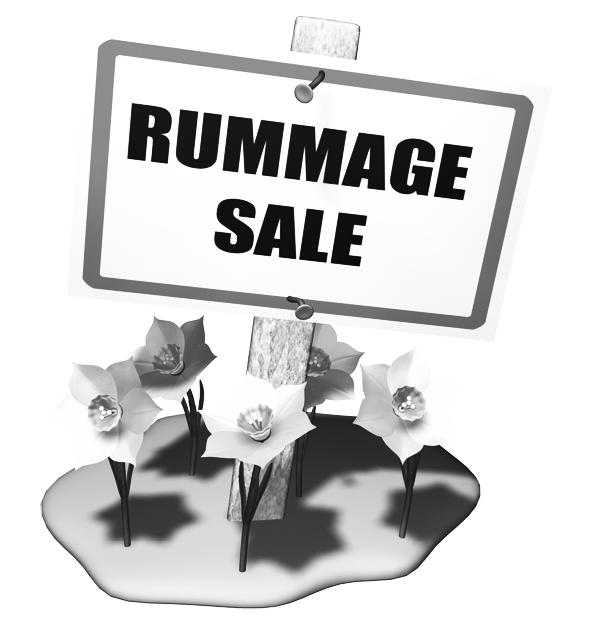 The West Suffield Congregational Church’s annual Fall Rummage Sale will be held on Saturday, September 24, 2016 from 9am to 2pm. 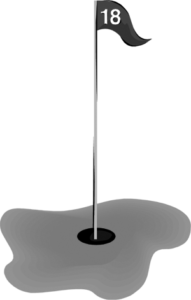 There will be articles of all kinds, including clothing, knick-knacks, furniture, household items, books, toys and jewelry. Come early and have the best selection. Beginning at 1pm there will be a bag sale for clothing. Donations will be accepted on Wednesday and Thursday, September 21st and 22nd from 9am-3pm and on Friday, September 23rd from 9am-1pm or by appointment. Call Liz at 860-668-6618 if pick-up is desired or for more information. The series begins Sunday, October 2nd at 3:00 p.m. with Chat Noir. With clarinetist Mike Piraneo, accordionist Markus Centola, guitarist Dan Liparini, and double bassist Dave Uhl, Chat Noir is a gypsy jazz quartet from New Haven featuring several different European traditions. Focusing on gypsy jazz music in the style of the great Django Reinhardt, Chat Noir will transport you to a small Parisian café along the Seine! Don’t miss this interesting first hand presentation of a soldiers view of life during the Civil War. On Wednesday, September 21st at 7:00 PM at the NCCHP Museum at 42 Water St. in Granville, historian Carolyn Ivanoff, takes us back in time with excerpts from letters Private F. H. Smith wrote to his wife. For more information visit the NCCHP website www.ncchp.org or call 413-357-6321. 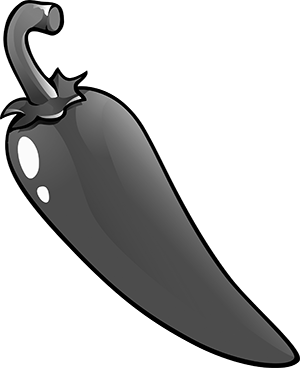 Enter a crock pot to win community wide chili cook-off! Prizes! 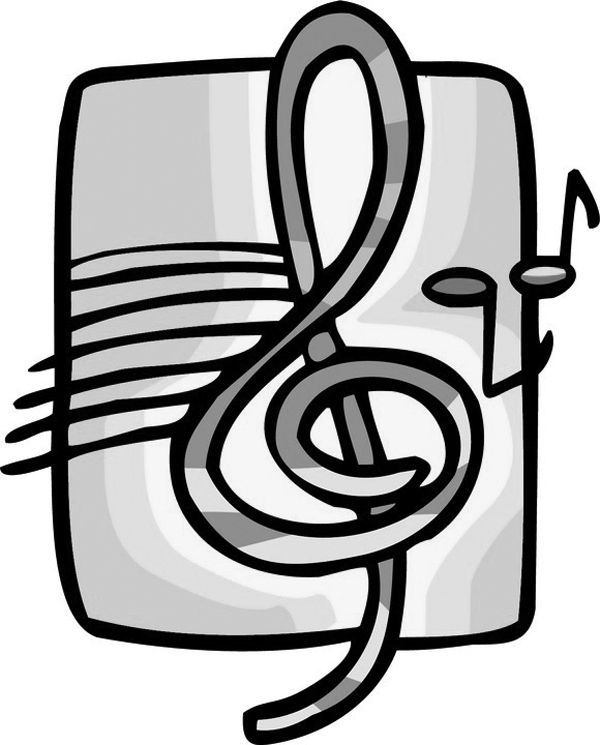 Music by Eagle Eyes Band, kids activities, bounce house, face painting. Sunday September 25th 4:00-6:30pm. For more info and rules visit southwickchurch.com. 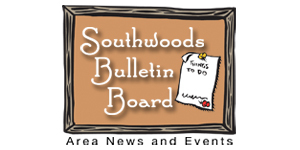 On Thursday September 22, the Southwick Historical Society, Inc. will hold its first meeting of the fall season with a pot luck dinner starting at 6:30 P.M. at the Fellowship Hall of Christ Church United Methodist, 222 College Highway. Please bring a main dish, salad or dessert; beverages will be provided. 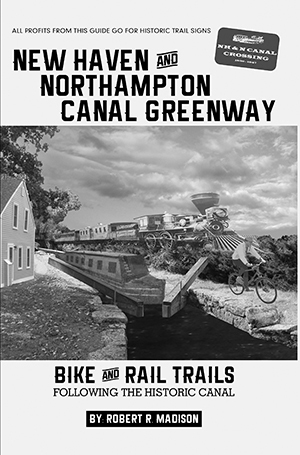 Following the dinner, our speaker will be Robert R. Madison, author of a new book titled New Haven & Northampton Canal Greenway, which describes the modern rail trail route between those two cities, with history of both the “Farmington Canal” and the Canal Railroad that supplanted it. Detailed information about the rail trails through all 16 towns, as well as other attractions nearby, is also included. 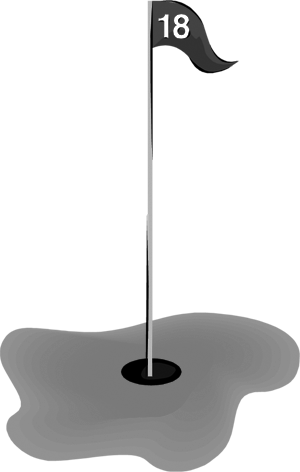 Many illustrations add to the appeal. Mr. Madison will have copies of the book available for purchase. Royalties from sales will be used for the purchase of signs highlighting the New Haven & Northampton Canal Greenway which will be placed in each of the 16 towns.